When it comes to fitness orientated Bluetooth headsets, there’s always a bit of sacrifice to be made when it comes to sound quality. Many devices I’ve tested in the past suffered from this, and while you’re out on the road or in the gym, you do get distracted enough not to worry about it. But, you don’t always use your earphones while exercising and there will be a time when you think, I wish I had better sound. Step in Plantronics' BackBeat FIT 300. 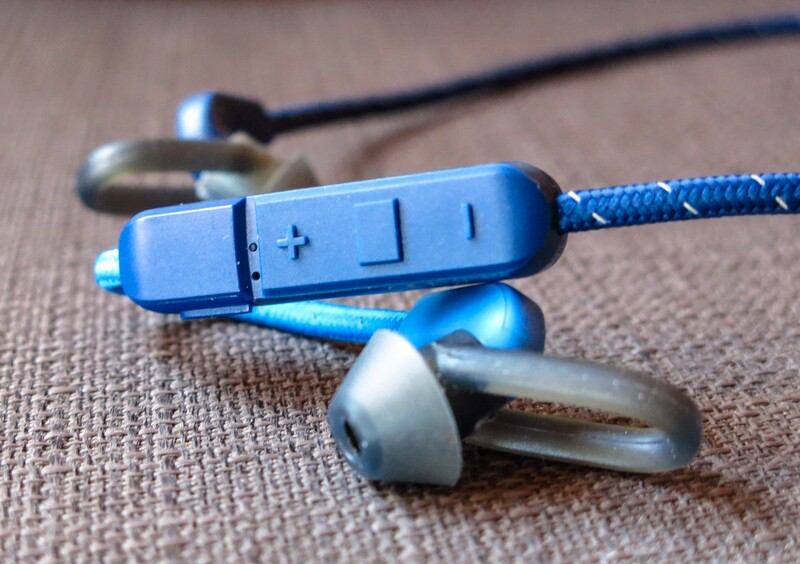 Plantronics have never shied away from good sound, and the FIT 300 contains the best sound from any wireless earphones I’ve ever tested, by far. Bass, midtones and higher frequencies all perform awesomely, while pushing the volume doesn’t result in the usual distortion. There are no sacrifices made here, you get the full sound experience. The FIT 300 is sweatproof and the sporty look designates it as your new gym partner. I’ve used these primarily on the road while jogging, which really tests the stability of the fit of the eartips. These contain a protrusion that locks it in the ear and prevents it from falling out. At least that’s the theory, but in practice the clunky volume control box on the right side, slightly below the earpiece, was bothersome, mostly because its size and weight had it pulling the earpiece out. Pressing in the eartips with a bit of a twist seems to lock them into place better, and there are three sizes of tips to choose from to help with fit. There’s another problem with the volume control box, since the size also makes one search for the right button that second too long. It’s the one aspect of the FIT 300 that I hope Plantronics can improve on in future iterations, since the sound on the device is just stunning. The FIT 300 connects via Bluetooth 4.1 and does so really quickly. On start up it will tell you how much charge it carries, although the drop off from medium charge to about-to-shut-off was quicker than expected. Plantronics pegs the listening time to about six hours, and that seems about right, if not better, since it did not spend that much time recharging than others I’ve tested. It takes a bit less than two hours for a full charge through the regular micro USB port. There's also a clip on the cable that helps with fit. I’m still surprised by the sound on the Plantronics BackBeat FIT 300. 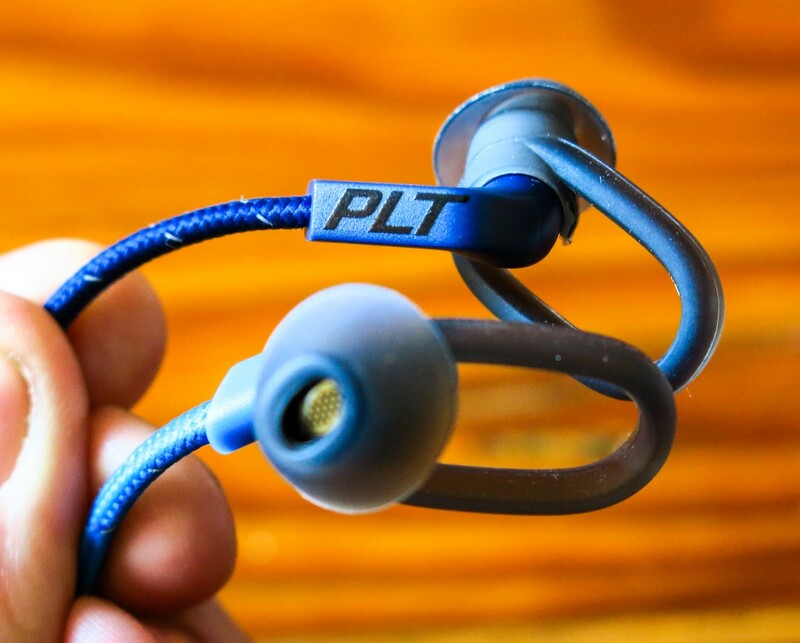 These are earphones that are as welcome in the gym as they are on the couch listening to your favourite albums. It’s just a shame about the clunky control box, since otherwise the FIT 300 could be recommended with the highest regard. They retail for R1 399, and is available at Takealot or Cellucity. DISCLOSURE. 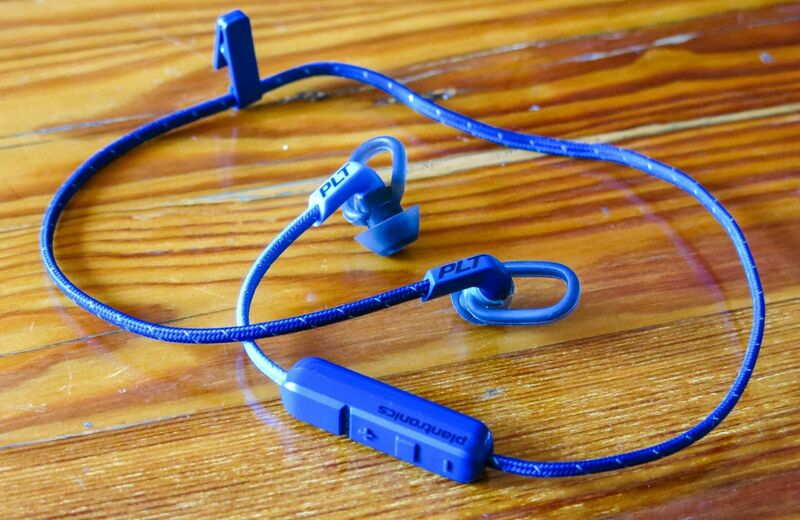 The Plantronics BackBeat FIT 300 was received as a seeding unit.